Companies should link the pay of top bosses to that of the rest of their workforce, a committee of MPs has said. The Business Select Committee said soaring pay had become a symbol of “corporate greed” and was undermining the reputation of UK business. It also said that over the last decade, the pay of FTSE 100 bosses had grown four times as much as national average earnings. The government said “the vast majority” of big UK firms acted responsibly. According to a report by the Commons Business, Energy and Industrial Strategy Committee, FTSE 100 bosses now earn around £4m per year compared with average earnings of under £30,000. Such “huge differentials” have become endemic, it said, partly because of over-generous incentive-based pay packages for chief executives. It also blamed firms’ own remuneration committees – which set pay – for approving “ever more complicated and opaque pay packages”. Listing a number of “shaming” pay decisions, it highlighted the £75m bonus for Jeff Fairbarn, former head of housebuilder Persimmon, in 2017. Mr Fairbarn, who promised to give some of the money to charity, later stepped down amid continued public criticism. The business committee also singled out recent shareholder revolts over pay at big firms like Unilever, which makes Marmite and Dove soap, and telecoms giant BT. In another example, it noted how 70% of Royal Mail’s shareholders voted against a £5.8m “golden hello” for new boss Rico Back last year. 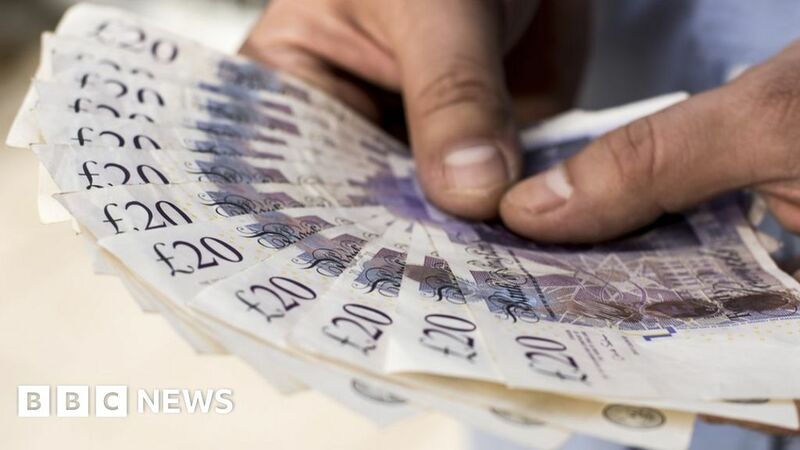 The committee’s chair, Labour MP Rachel Reeves, said: “These examples… highlight the persistence of executive pay policies where far too little weight is given to delivering genuine long-term value, investing in the future, or ensuring rewards are shared with workers. Since January, all listed companies with more than 250 employees must disclose the difference between their chief executive’s pay and that of an average worker. But the MPs said remuneration committees should also be forced to cap total remuneration for executives in any year, and that regulators should “publicly call out poor practice”. It is also urging businesses make greater use of profit-sharing schemes, and says companies should have at least one employee representative on their remuneration committees. A government spokeswoman said: “We do… understand the frustrations of workers and shareholders when they see executive pay out of step with performance.